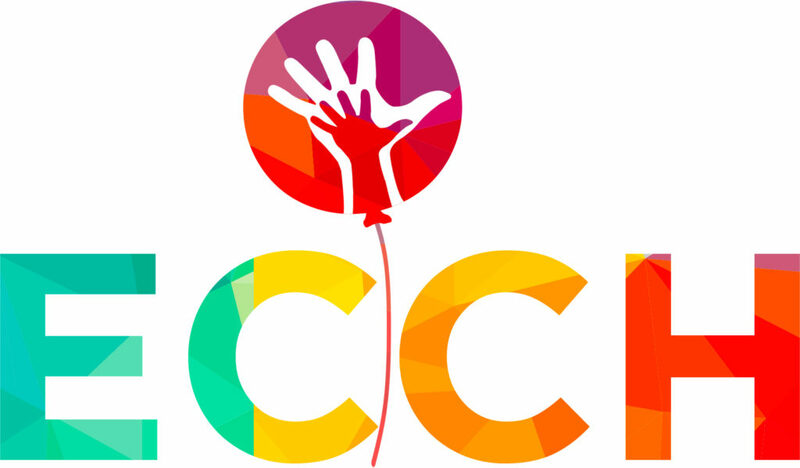 Residential Care Home for Children. Please come and support the people who organise these events on behalf of the Children’s Home, they work extremely hard to put the events together and raise money for us, all you have to do is come along and enjoy yourselves and help them to help us. Spring is just around the corner – and what better way to celebrate than an afternoon at the Posh Club, La Marina. Treat yourself at the market stalls or something new to wear from Glamour Glamour fashion show. 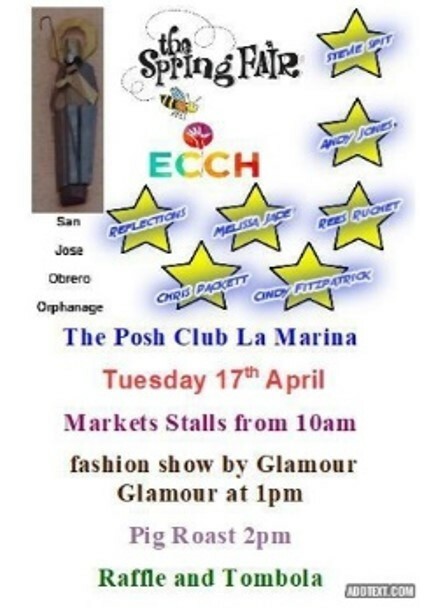 Then enjoy a pig roast lunch and try your luck with the raffle and tombola in aid of ECCH and San Jose Obrero.